Day hiking is an activity where you spend some hours in the big nature to get some exercises and fresh air, while enjoying the experience with your family and friends. When you’re done for the day, you head back home and climb into your comfortable bed and rest for the night. Isn’t that great? Ever since I’ve got the luxury of renting a car and driving to the trailheads (or suggested car parks), day hikes have always been the preferred choice for my hiking trips. Whether it is just for a few hours or a full day, starting my day early with some exercises makes me feel refreshing for the rest of the day! I always take more than I need to prepare for some worse case scenario such as getting lost or bad weather. Been there done that! As for the attire, I always wear long pants to prevent cuts from overgrown. How to plan for a day hike? Any nice view to see? – Usually this is the first thing that concerns me when comes to choosing a hike. Sometimes when you worked so hard climbing to the summit with no view, it is kinda disappointing. A short or full day hike? – Personally, the duration for a short day hike is about 4 hrs (to and fro), while a full day hike is about 12 hrs (to and fro). I try to avoid having to hit night trek as it would increase the danger of getting lost if you are unfamiliar with the place. How about a day hike getaway? This is something like a weekend getaway, but involves hiking. 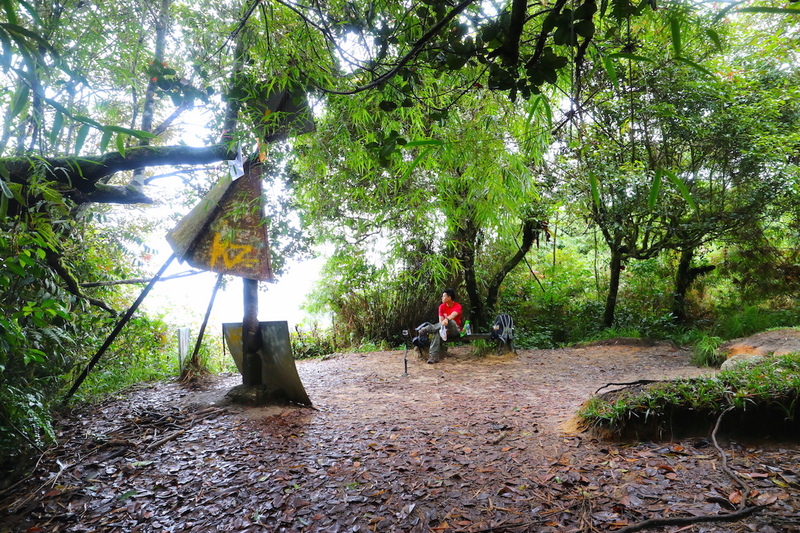 We will travel to Malaysia for a day hike and return home the next day. 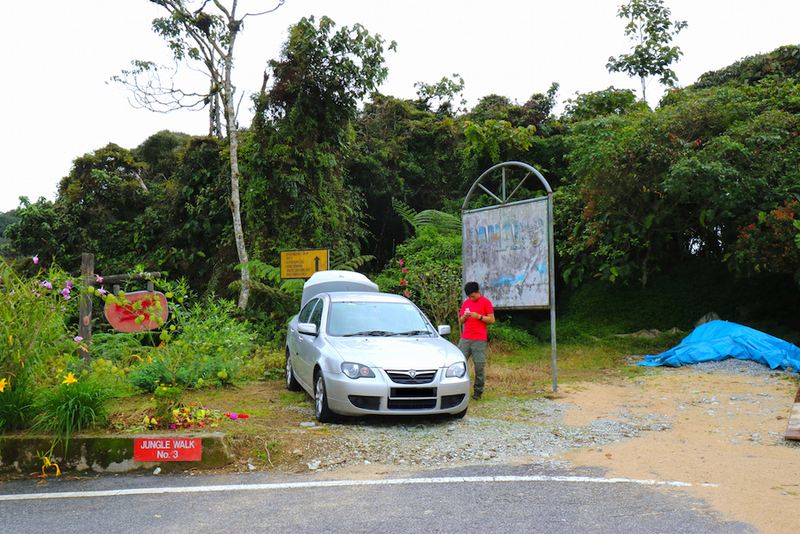 Usually, we leave on a Friday night (if the destination is far e.g Cameron Highlands), start driving to our destination. When the morning comes, we are ready for our hike after a good breakfast. Spending our day in the outdoors catching some fresh air and nice views, returning to our comfortable hotel beds late at night after a nice dinner. The next morning if there is still ample time and still feeling energetic, we will go for another day hike and leave after a hot shower at the hotel (make sure you finish it before the check out time of the hotel). What a fruitful weekend you will have! Check out the youtube video above for the 6 steps you need for a last minute trekking trip!